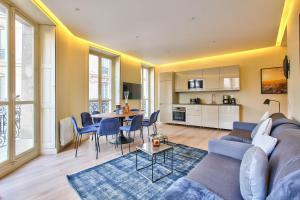 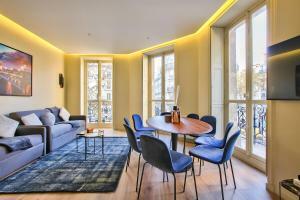 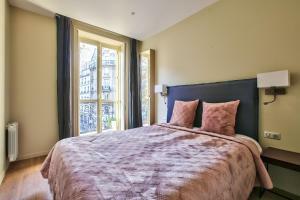 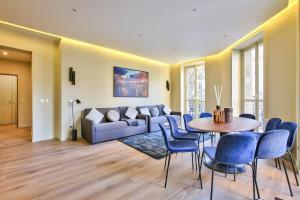 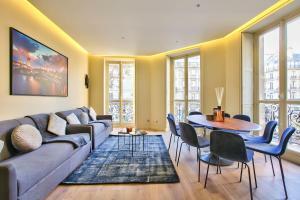 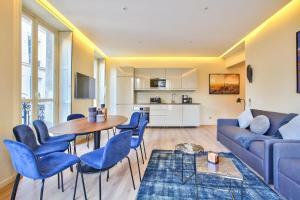 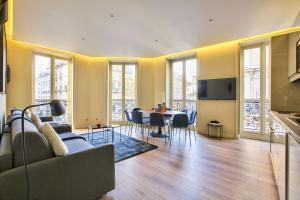 60-LUXURY PARISIAN HOME SEBASTOPOL (2DG) in Paris provides accommodation with free WiFi, 1.1 km from Pompidou Centre. 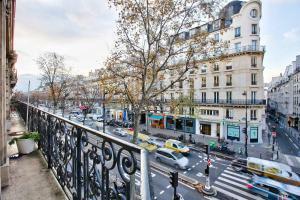 The accommodation is 2.3 km from the Opéra Garnier. 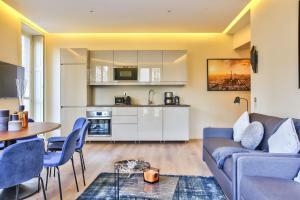 The apartment comes with 3 bedrooms and a fully fitted kitchen with an oven. 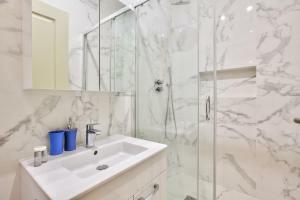 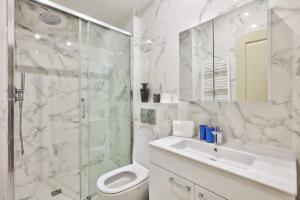 The apartment also features a TV and 2 bathrooms with a shower. 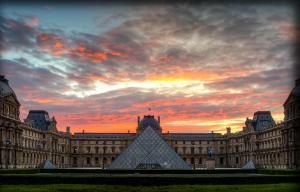 Sainte-Chapelle is 2.4 km from the apartment, while Louvre Museum is 2.5 km away. 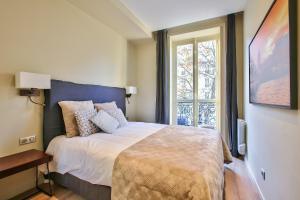 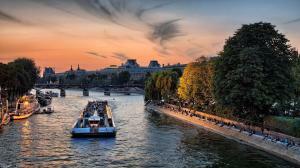 The nearest airport is Paris - Orly Airport, 18 km from 60-LUXURY PARISIAN HOME SEBASTOPOL (2DG). 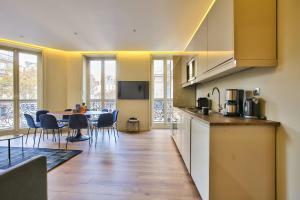 This apartment features a oven, electric kettle and balcony. 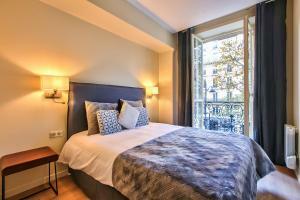 Rate: € 187.20 ... € 336.96; select dates below to get current rates.